At least one person was seriously hurt in a crash Saturday morning on Interstate 5 just south of the Orange County line. 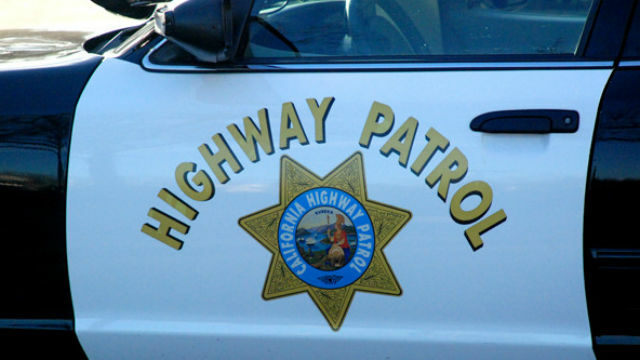 It happened around 10:40 a.m. on northbound I-5 near Basilone Road, according to the California Highway Patrol. The two cars involved in the collision both wound up in the center divide, with one facing the wrong way, a CHP incident log said. One person was reportedly found unconscious in a vehicle and had to be extricated by firefighters. The CHP incident log described one of the victims’ injuries as “major,” though it wasn’t clear if the two are the same person. There was no information on how many people were in each car. Authorities blocked the left lane of northbound I-5 in the area while they worked to clean up the crash. Traffic was snarled through Camp Pendleton.